Lately I've been buying HG Gundam Model Kits at the mall, not because I want to, but because it seems so nostalgic to build another gunplas. 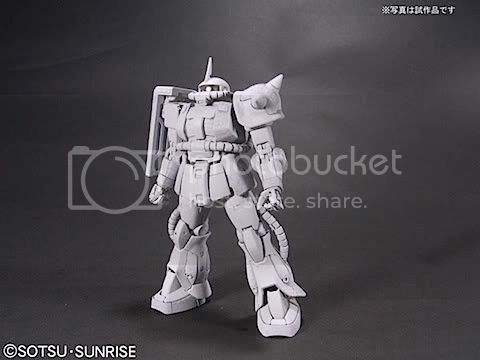 The HG scale actually has received some improvements lately, but it still doesn't satisfy me yet, because I used to build the MG version before. Unfortunately for me, I don't have extra money to buy any MG Gundam anymore. So that's why I left the gunpla's world. 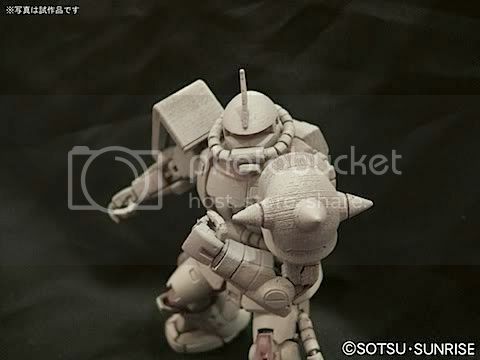 However, I never knew that Bandai released another new line up called RG (Real Grade), which has the same scale as a HG. I have gone so far away from the gunpla's world and didn't notice about the news. Damn, I wished I knew about it before, so I didn't have to buy all those HGs. I searched the web to gain any further infos about the product. And WOW!! The new product is soooooo cool! I like it from the first time I saw the advertisement. 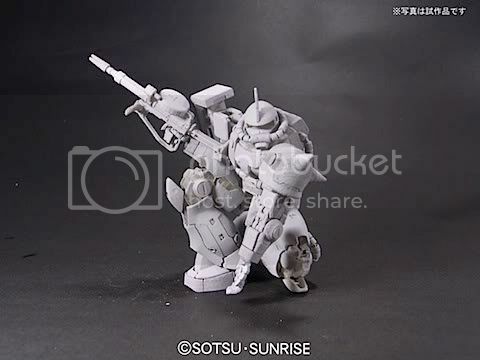 I also thought, this time it is possible for me to make a comeback to the gunpla's world. 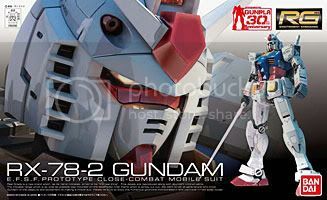 With the detail just like MG, but priced as closely as HG, what more can I expect from this product? The RG Gundam is definitely a tempting item for me. Having an inner frame “Advanced MS Joint” which makes it possible to move dynamically with fewer parts. Attached the “Realistic Decal” that pursues reality with special material. 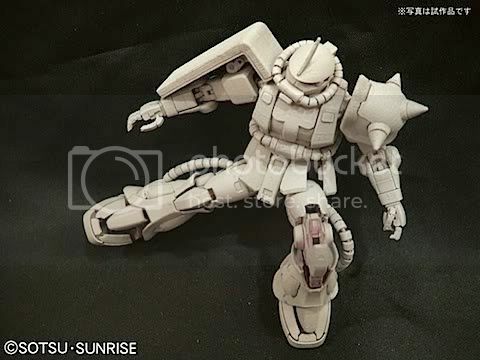 Plastic with much color separation which makes it possible to create awesome gundam without having it be painted. These things are important especially for me who don't have any painting kits.